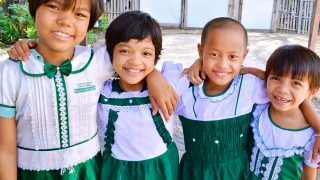 Our native team in Myanmar (formerly Burma) is currently operating three orphan homes and extending various relief efforts to the local destitute population. 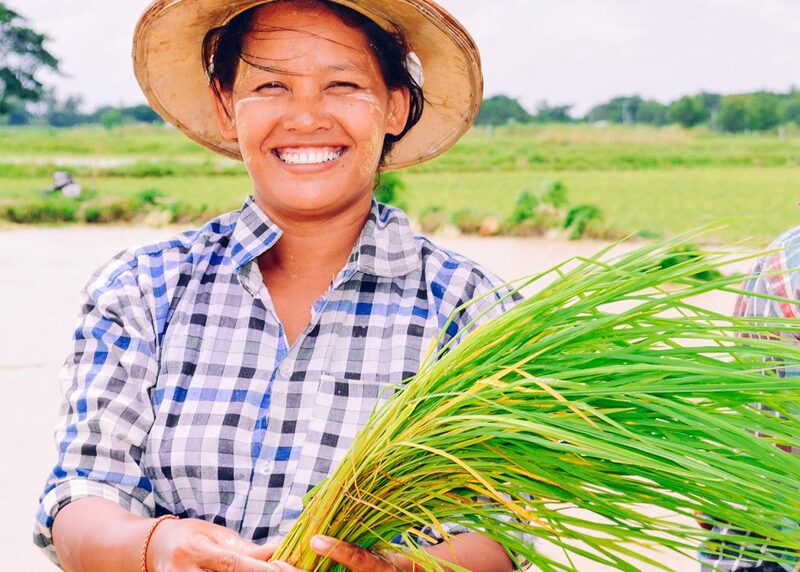 Our in-country budget is being supplemented by a farmland enterprise which includes a 12-acre rice farm and on-campus organic gardening projects that provide nutritious food for orphans and widows under our care. Our native team also draws funding from a small-scale purified water bottling business. Peace Gospel is offering hope and empowerment to the people of Myanmar in the midst of an otherwise hopeless and oppressive environment. Please follow this link to read the most recent news coming from our Myanmar programs.